Having a little bit of added confidence in your vehicle buying experience is never a bad thing. However, buying a pre-owned car at an affordable price and getting a good warranty may not be as easy if you think if you do not work with the right dealership. What you need to do is work with a used car dealership that offers affordable cars for sale in Woodmore that also come with great warranty options. 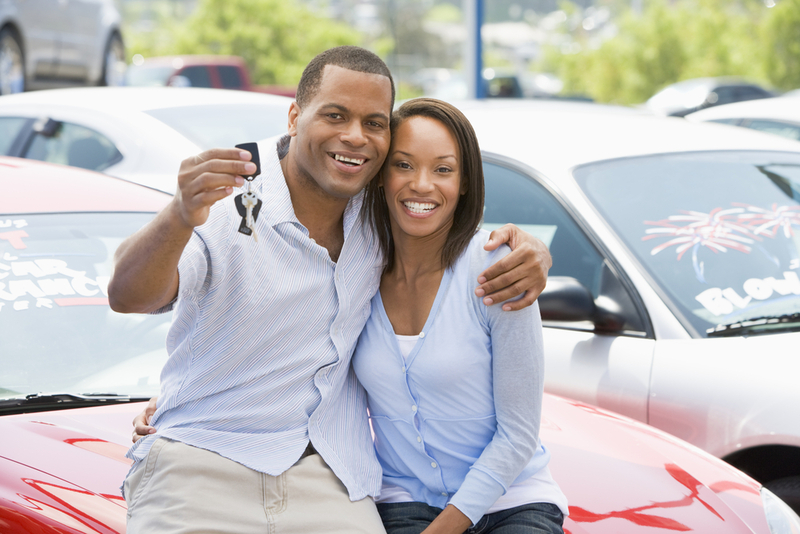 As a car buyer, knowing how to navigate the buying process and looking for warranties will be a big help. There has always been some debate as to whether or not it is worth it to buy a vehicle and a warranty. Some buyers feel as though they cannot drive off of the dealership lot without buying into the best warranties possible. By the same token, there are many buyers that would rather not have to spend the time or the money on finding a warranty that suits their needs best. What you should know is that there are a number of great used car dealerships that take all of the guesswork out of the equation for you. There are dealerships that offer affordable cars for sale in the Woodmore area that already come with a warranty to bring you all of the peace of mind that you are looking for. While there are generally warranties in place for brand new vehicles, the chances are good that they will have long been expired by the time that they arrive on the used car lot. As always, whether you decide to choose to go with an extended warranty will be completely up to you. However, as a shopper, you should know that car maintenance may not be part of the warranty coverage. Knowing that car repairs can be costly, you will see that making sure that you pick out a warranty that does include repairs will help you to get the services you need without having to suffer a huge dent in your finances. The good news is that even if you are shopping for used vehicles, you will have the ability to lock in an affordable price while also getting a nice warranty to help out with coverage. It is all about locating the right dealership to give you what you are looking for in terms of vehicle selection and the best warranties. At Expert Auto, you will find an amazing vehicle inventory along with world class customer service. To make it even better, you will see that we have some of the best warranties through incredible vendors that will help you out over the long run. The great news is that you can even roll the warranty into the financing for your vehicle to make your life a whole lot easier. All you have to do is come in and talk with us about your needs and we will do all we can to pair you with the best options! Look to Expert Auto to bring you affordable cars for sale in Woodmore with warranties for added peace of mind. Call us today at (866)429-0970 for information!